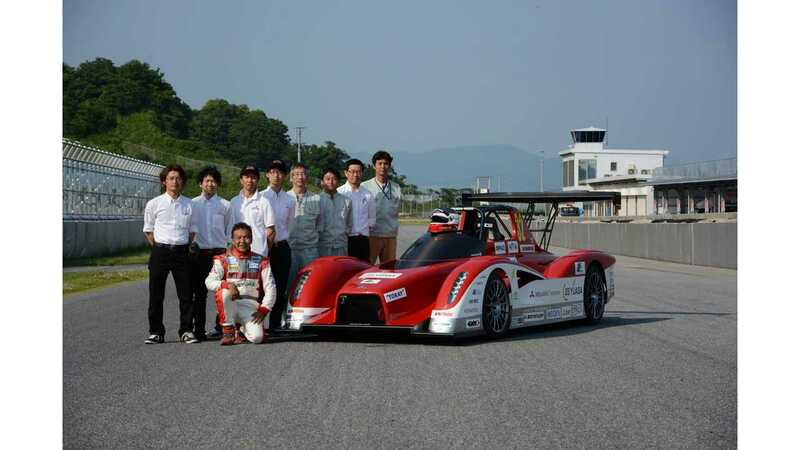 Mitsubishi unveiled its new four-motor racing machine, the MiEV Evolution II, which will start in the 2013 Pikes Peak International Hill Climb in Colorado Springs in late June. 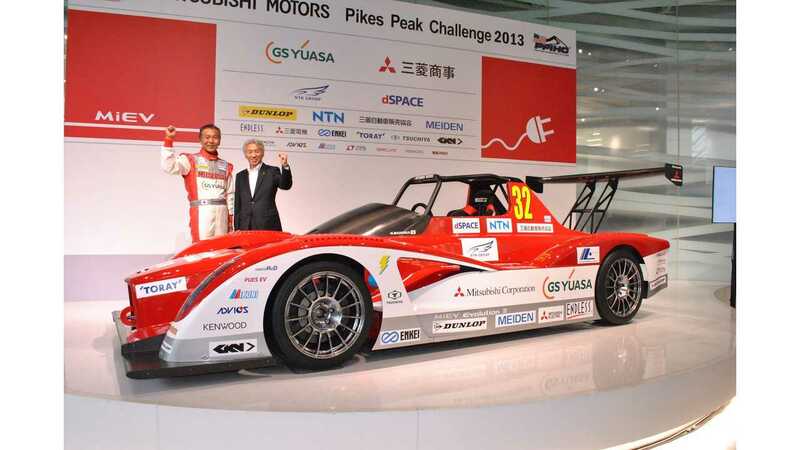 Mitsubishi is sending to the US two copies of its MiEV Evolution II with the aim of winning the competition. The MiEV Evolution II's 400 kW of muscle certainly should create some opportunities for a solid finishin result. Drivers will be Hiroshi Masuoka (two-time winner of the Dakar) and Greg Tracy (eight-time winner of the Pikes Peak International Hill Climb on a motorcycle). Check out the video below of Mitsubishi presenting its MiEV Evolution II to the world.